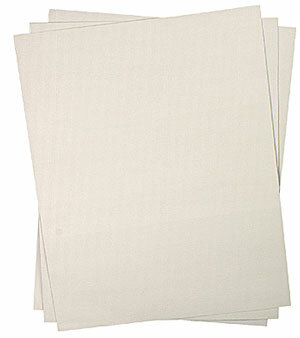 For all kinds of signs and posters, especially good for school use. It is available in both one-sided and two-sided styles. 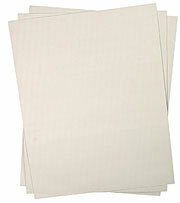 One-sided posterboard has a brown kraft paper backing on the reverse side.